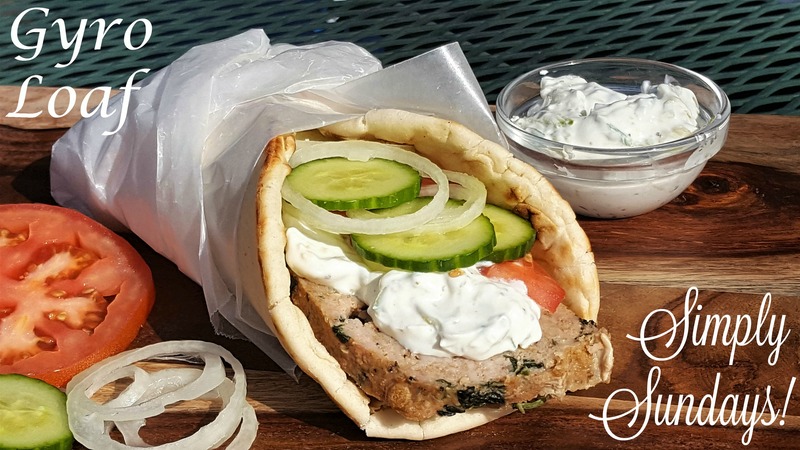 Gyro Loaf – Simply Sundays! Serve with some extra Tzatziki sauce! This looks amazing! I am pinning for later! Great! Let us know if you try it!